IVL Carrés are multi-directional, immersive, wide-covering area fixtures, to make the show in mid-size venues, free of heavy logistics. Each IVL Carré is covering a wide area by producing 4 directive light plans, one by each side of the square. Each plan is adjustable at a 180° angle to create stunning perspectives when combined together. The light plans of each IVL Carré can be cut into 1, 2, 4, 8, 16, 32 or 64 beams: welcome to a new world of infinite possibilities, from a single light source. Programmable with any DMX console, the IVL Carrés are simple and intuitive to control, and will only require a few minutes to get your hands on. In a time when audiences are more and more asking for experiences, IVL Carrés perspectives can help create truly immersive designs with their smooth enveloping textures and 3D rendering perception. 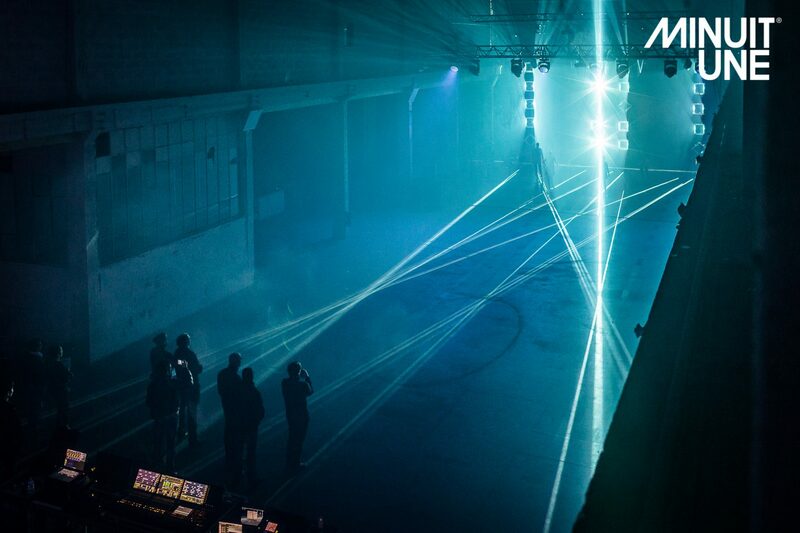 With different operation modes, IVL Carrés perfectly fit any mid-size venue, from 1000 to 5000 people, and are an infinite playground for creativity. With IVL Carrés, one flightcase already makes the show! 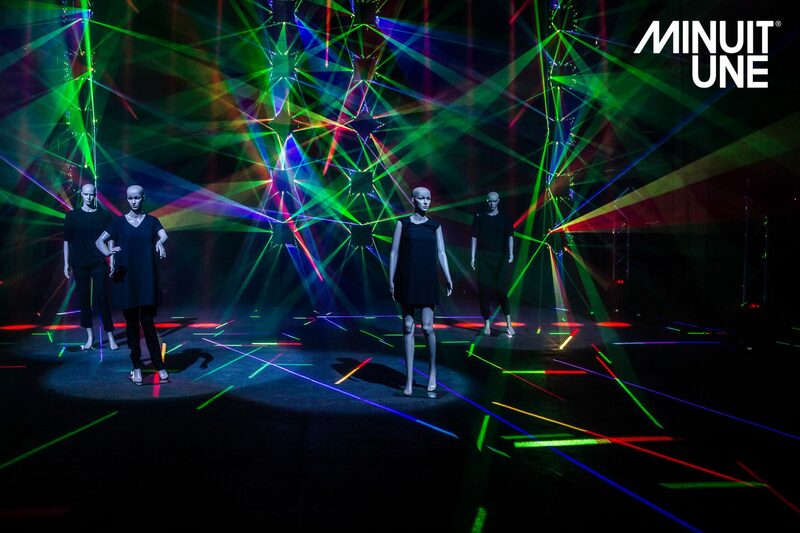 IVL products offer infinite lighting combinations, creating exponential experiences when combined together. 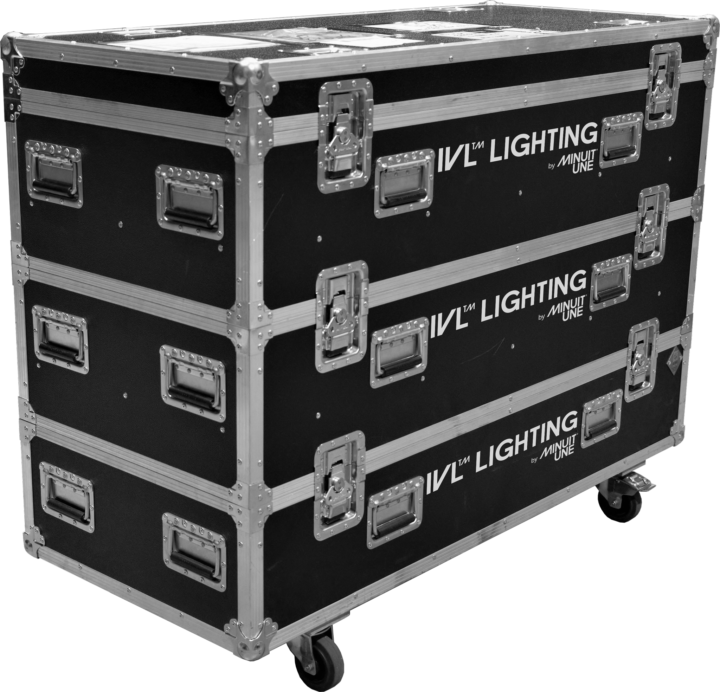 Easy to program, easy to install, without heavy logistics, IVL Lighting is the solution for everyone who wants to get more out of lighting in mid-sized venues. A time and cost-effective solution, scalable to your needs. 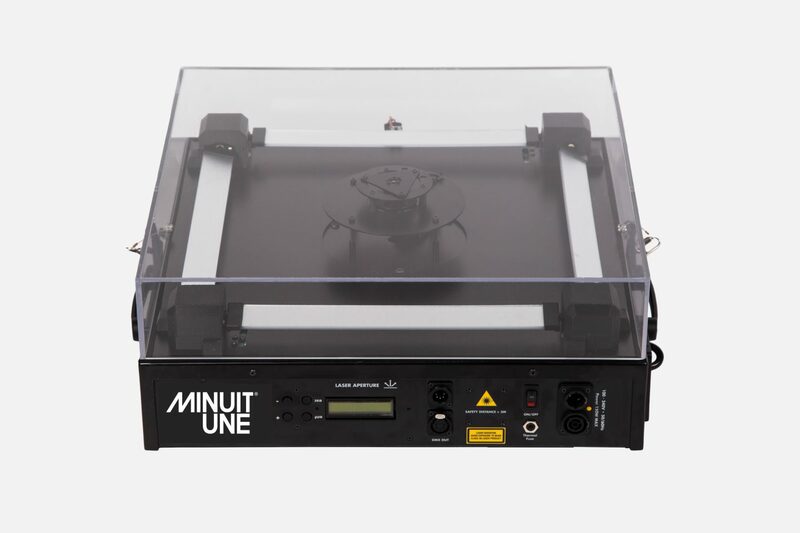 The most effective solution to make the show in 1000 to 5000 people venues. Concert, touring, TV shows, corporate event, fashion event, conference, video clip… IVL Carrés are fit for any application as well as any kind of musical background. It all depends on your needs and creative vision. The super fast scanning system of the IVL Lighting range (333Hz frequency rate) allows the human eye to see every single nuance of colour. A vibrant and smooth RGB colour spectrum to perfectly complete the best LED’s and HALOGEN’s chromatic range, with vivid colour combinations as well as a wide range of pastel colours. 4 brushless step to step motors independently control the 4 separate side mirrors to achieve unlimited immersive positions. Smooth movements with a 1% range can be reached due to a specific electronically augmented resolution driver. Each mirror has a 0° to 360° angle to create an infinity of immersive, decorative and wash effects. Reset function by optical sensors. 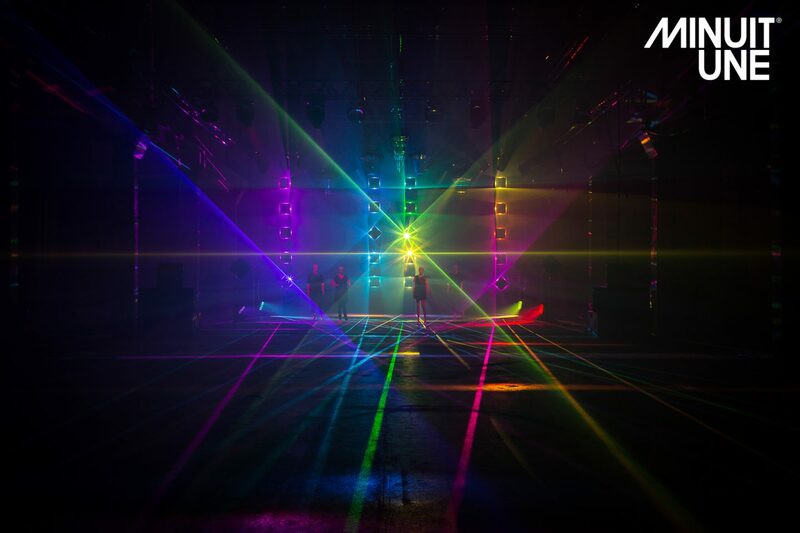 The light plan can be divided into 1, 2, 4, 8, 16, 32 or 64 controllable beams thanks to an intelligent electronic software synchronised with the scanning system frequency rate. Gobo rotation: speed and direction of rotation. The covers are in PMMA, a material that lets the light go through while creating visible lines of light on the pyramid or square shape, to play with both the immersive and decorative effect of the IVL Lighting. 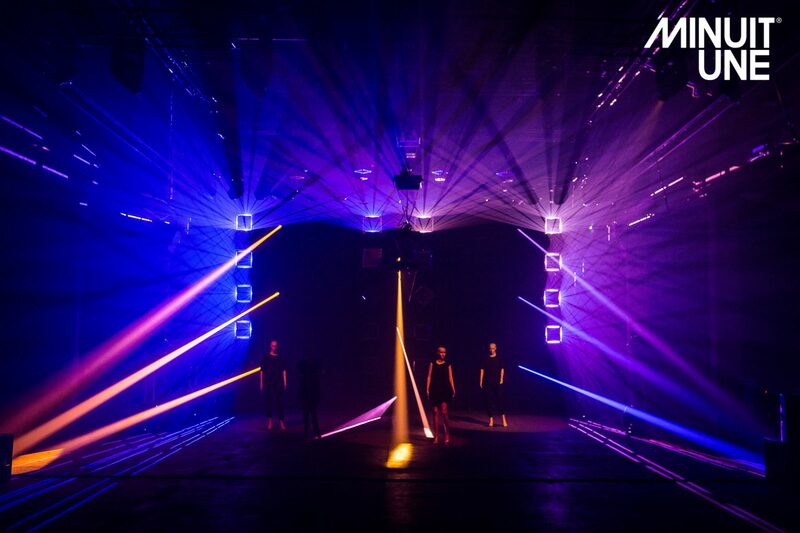 The projection lines created by the 4 plans can enhance any venue architecture by combining lighting, decoration and mapping in a stunning and unique way. The directivity of the IVL light covers any large indoor area with advanced shapes. 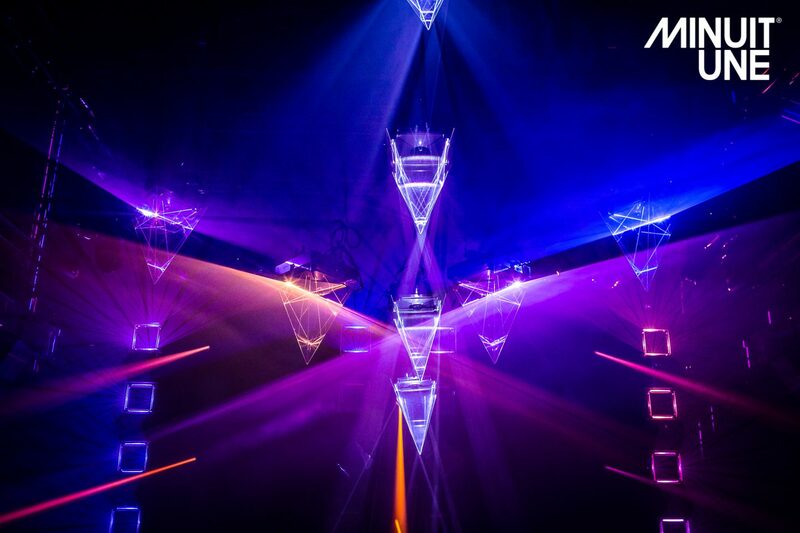 The right level of haze will help materialize the effects and create a truly amazing experience. The aperture angle of each mirror is 180°, allowing the 3D rendering perspectives to have no size limit. 4 mirrors, one for each side, motorized by 4 brushless step to step motors (very long lifetime), operated by specifically developed drivers. Specific Circuit board developed for a high stabilization of the gobos and accurate rotation of the gobos from very low speed to 4Hz.